Norman R. Willett founded R&R Ready Mix Inc. in Bay City, Michigan, in 1957. From the very beginning, he was dedicated to providing quality concrete and caring customer service. His philosophy remains intact today. Over the years, R&R Ready Mix has expanded. We developed Triple R Trucking in 1983 and acquired Arquette Concrete in 1998 and Tuckey Concrete in 2017. We’ve created a modern fleet of mixer and support trucks so we can promise on-time deliveries throughout the region. Today, we employ more than 70 people in 7 locations throughout the Great Lakes Bay Region. 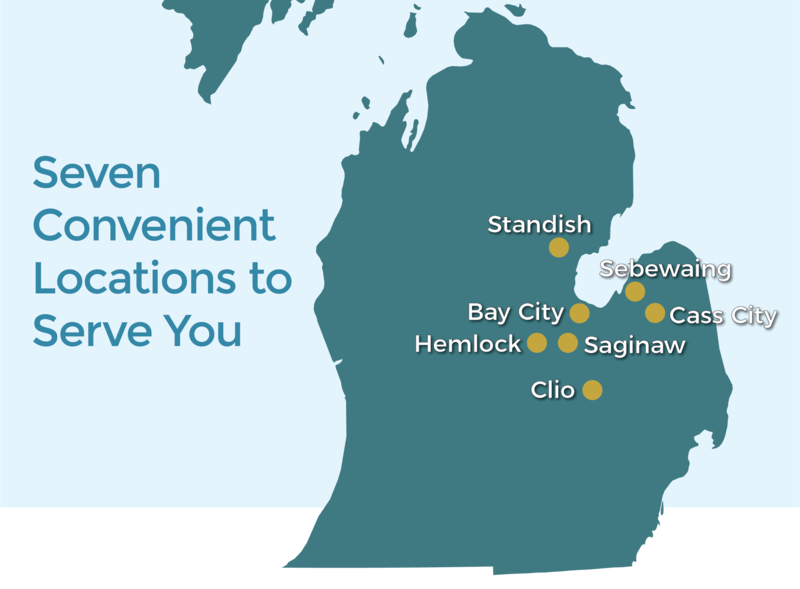 We have offices in Bay City, Cass City, Clio, Hemlock, Saginaw, Sebewaing, and Standish. We carry concrete, aggregates, drains and tiles. Our concrete line includes accessories to install, cure, and seal your project. We offer colored and patterned concrete as well as masonry and precast products. We proudly carry products for homeowners and do-it-yourselfers as well as professional contractors. Through everything, R&R has remained true to its roots of local family ownership. 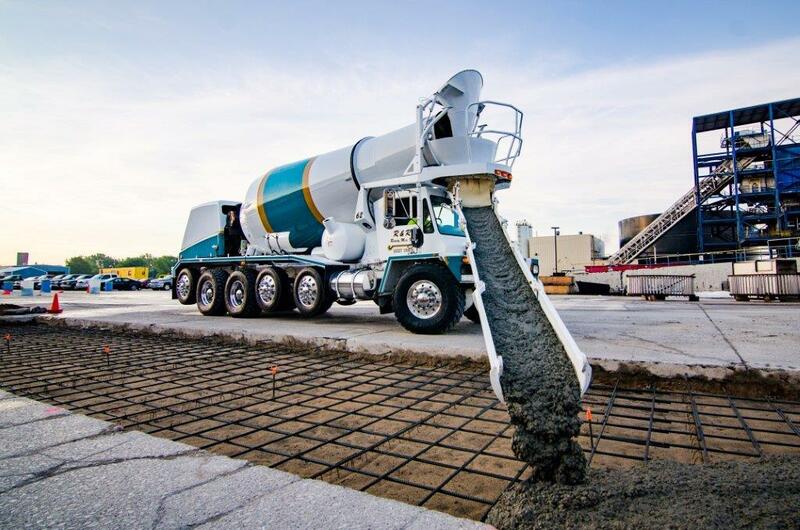 Our vision is precise: R&R Ready Mix will continue to make every effort possible to provide quality concrete and focus on our company values of respect and performance.